Barcelona, January 3, 2019. - Ercros has started a second expansion capacity of 26,000 t/year at the chlorine and caustic soda production plant of its factory in Vila-seca I, in accordance with the investment plan announced by the company. At present, Ercros is undertaking a third expansion, also of 26,000 t/year, which it expected to be operational by mid-2019. Following this expansion, Ercros' global chlorine production capacity will be 217,000 t/year and will consolidate its leading position in the Iberian market. The purpose of all these actions is to restore the real Ercros’ chlorine and caustic soda production to the level the company had before the cessation of mercury technology on December 11, 2017, following the European ban on the use of mercury in electrolytic plants. 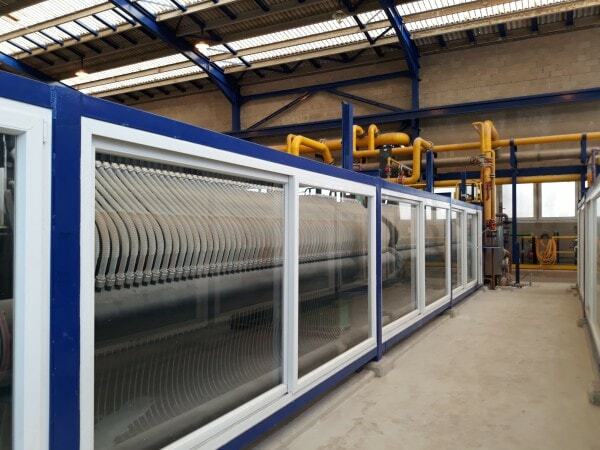 Currently, all the chlorine and caustic soda in Ercros is manufactured using membrane technology, which is considered the best available technology (BAT).